Starting a nonprofit is a noble but monumental task. Before you fill out any paperwork, it is important to take time to better understand key considerations, different types of charitable organizations, filing deadlines, and step-by-step phases to ensure your success. 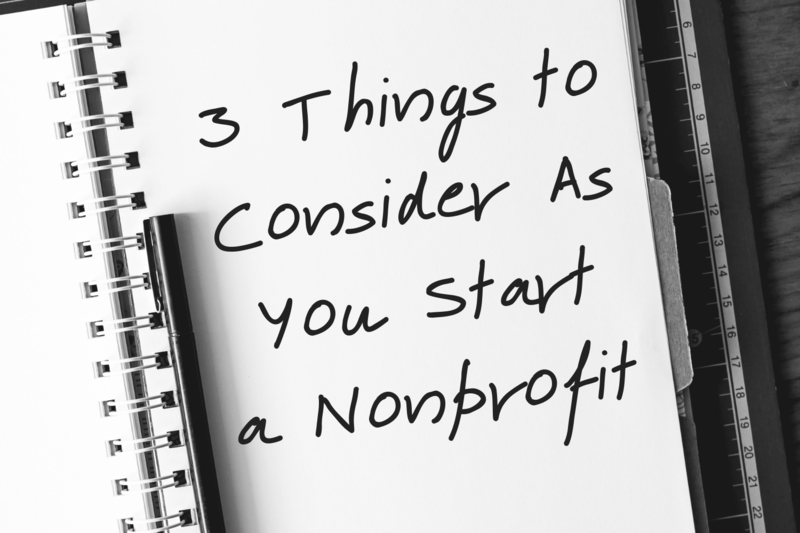 Are you considering starting a nonprofit organization? 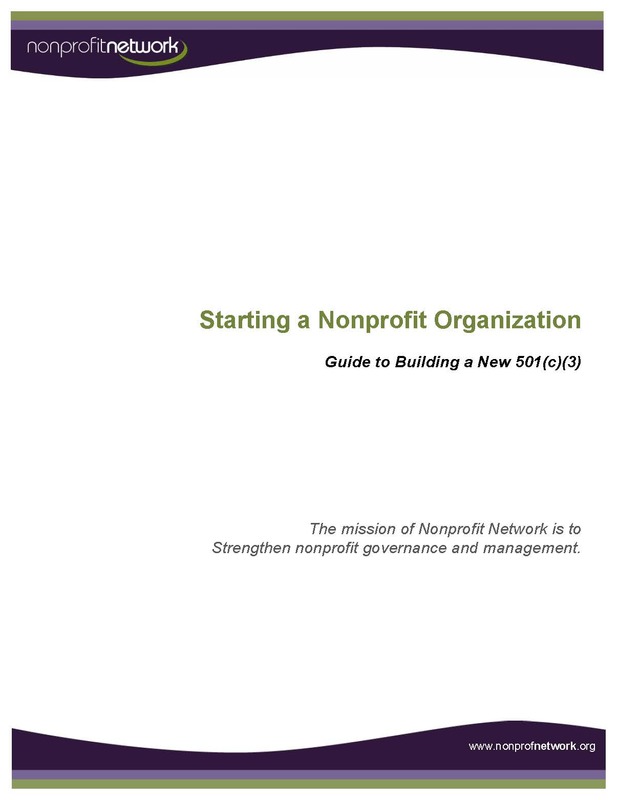 Starting a nonprofit takes a considerable amount of time, understanding of financial management, leadership and managerial skills, and fundraising. This workshop will help you identify what you need to consider before forming your organization as well as how to prioritize, plan, and complete the process. Regina has been the Executive Director of the Nonprofit Network since June 2009. With twenty-five years working in the nonprofit sector, she has a full range of experience in fundraising, marketing, governance, management and grant writing. 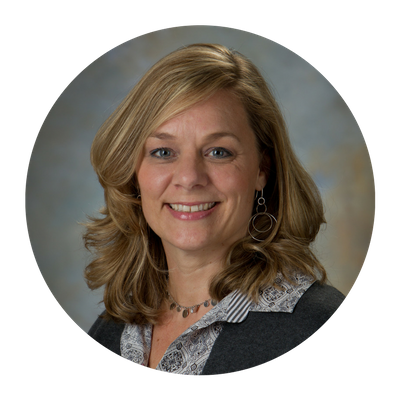 She has led Nonprofit Network from being a county-specific nonprofit management support organization to an international resource specializing in capacity building, professional development and governance and organizational management. Previously, she was owner and principal consultant for Funkhouser Consulting, which specialized in providing support, guidance and consulting services to nonprofit organizations. Prior to owning her own company, Regina was the Development Director for the Kitsap Humane Society in Silverdale, Washington, the Community Development Director for the Child and Parent Resources in Tacoma, Washington and the Special Events Coordinator for the Multiple Sclerosis Society in Toledo, Ohio. Regina is a graduate of Bowling Green State University, Bowling Green Ohio. Please Note: Nonprofit Network may videotape or photograph public events. Videos and photos are used solely for the promotional purposes of Nonprofit Network. Nonprofit Network will regard as confidential all non-public information obtained during the course of its professional assignments. Information given in a public setting has no expectation of confidentiality.